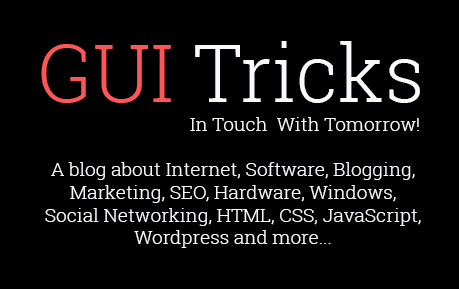 Speeding Up A Video With Movavi Video Editor | GUI Tricks - In Touch With Tomorrow! Speeding Up A Video With Movavi Video Editor - GUI Tricks - In Touch With Tomorrow! At first glance it may seem as if speeding up a video using a ‘fast forward’ style effect is of limited use – but nothing could be further from the truth. It is actually an effect that is widely-used in videos and movies and depending on the circumstance can make your video look comedic, create a fast-paced action sequence, or even just speed-through part of the video so that it takes less time. 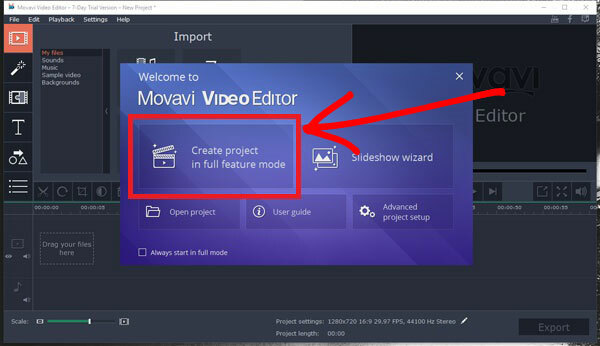 Launch Movavi Video Editor and select ‘Create project in full feature mode’ in the menu. Click on the ‘Add Media Files’ button and select the video that you want to speed up. Click on ‘Clip Properties’ (i.e. the ‘cogwheel’ icon), and move the speed slider to the right to increase the speed of your clip. By speeding up the clip the audio will also play at an increased speed – which you may want to fix. To do so you can click the ‘Mute track’ button (i.e. the ‘speaker’ icon) and then add the original audio track again or add a new audio track of your choosing. 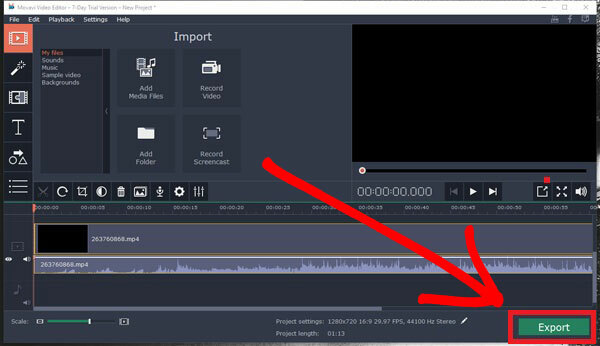 Click ‘Export’ when you are satisfied to save your video. As you can see using the fast forward video effect in Movavi Video Editor is really a piece of cake. The only ‘tricky’ part may be deciding how you want to deal with the audio – which is something that you’ll have to do on a case by case basis. 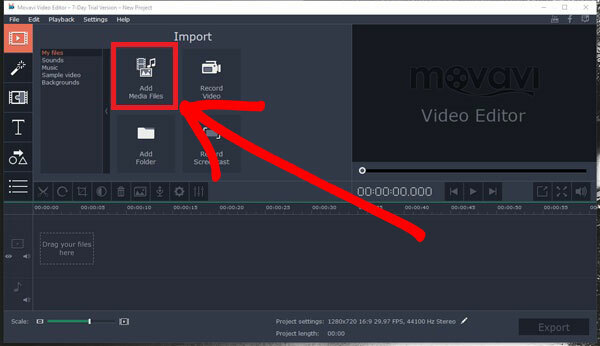 If you really want to make your video look impressive however, it would help to explore, experiment with, and learn how to use the other features in Movavi Video Editor. One place to start is by using its features to process and edit the video footage so that you can cut and merge video clips, rearrange the sequence in which they appear, improve the video quality, and fix common problems. After you’re comfortable processing video footage, you can move on and start to explore the various other features present in Movavi Video Editor. As you go along you’ll discover how to apply special effects and filters, utilize audio effects, insert stylish animated transitions, add customizable text, and more. Assuming you spend a few minutes trying out and playing around with the numerous features in Movavi Video Editor, you’ll soon find yourself able to make full use of them. From there on out it is just a question of deciding how you want to edit your video, and using the tools available to do so.